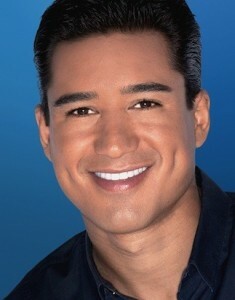 NUVOtv has signed a new overall development deal with actor, host and television personality Mario Lopez. 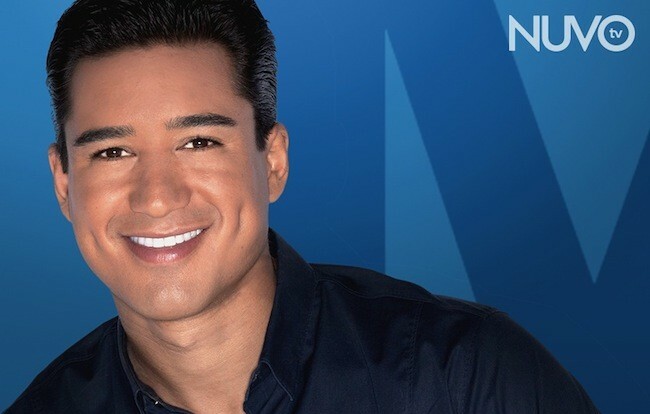 The network ordered a second season of “Mario Lopez One-on-One,” and greenlit the new series, “Salsa in the City” (working title). 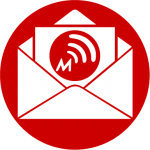 Mario will also develop three new series projects for NUVOtv for the 2014 season. 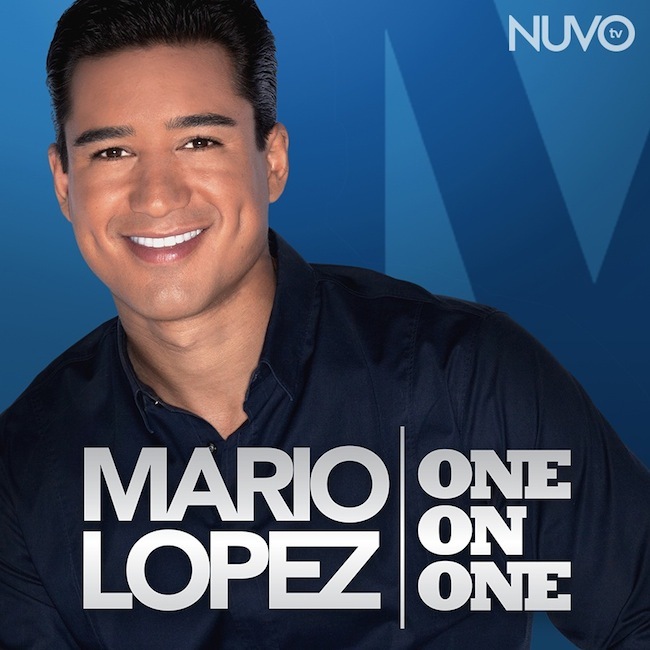 His development efforts for NUVOtv are only exclusive in regards to Latino-oriented programming in English.